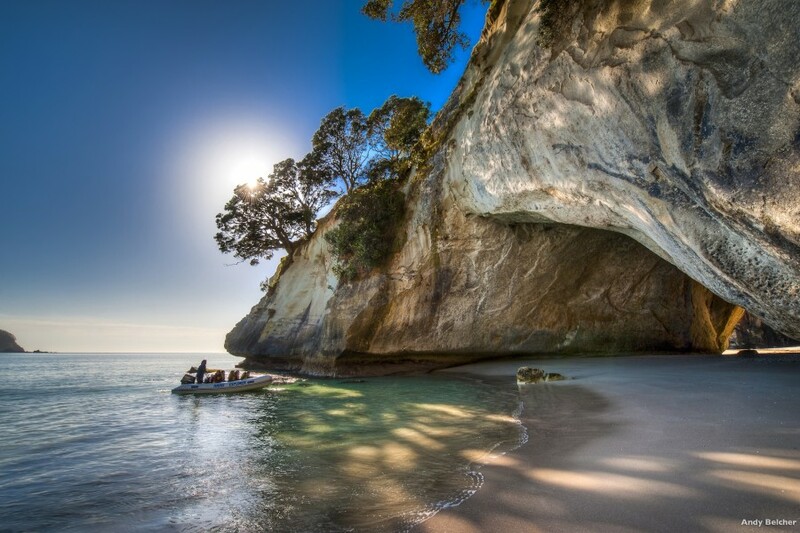 New Zealand-based superyacht agent, Asia Pacific Superyachts New Zealand (APSNZ), is proud to announce that effective immediately it has been registered as an official New Zealand Inbound Tour Operator (ITO) with the Tourist Export Council of New Zealand and has been Qualmark approved. As New Zealand tourism’s quality assurance organisation, Qualmark provides a trusted guide to quality travel experiences, with only the best in trade permitted approval. This news is a formal recognition of APSNZ’s long-term commitment to excellence and acknowledgement of the high-quality standard of services provided. The approach APSNZ takes is to give guests a full sensory experience; immersing them in the country’s culture through touch, taste, sight and smell in order to differentiate the experience from those in other cultures. APSNZ takes great pride in creating unforgettable itineraries for their clients that showcase the best that New Zealand has to offer, from authentic cultural experiences, to unprecedented access to landmarks and beauty spots. With a network of highly experienced guides and an unrivalled contacts list, the team is able to craft thoughtful, customised experiences for every client including introductions to winemakers, politicians, movie makers and other personalities who feature in the company’s comprehensive black book. As a multi-faceted superyacht agency, the luxury concierge division is just one arm of the services provided by APSNZ, with other offerings including full yacht support, refit management, parts supply, and crew placement. “We want to re-enforce the message that we are able to look after every aspect of a visiting yacht’s requirements, from spare parts, to overseeing a works period, through to securing access to New Zealand’s best experiences,” said Lidgard.